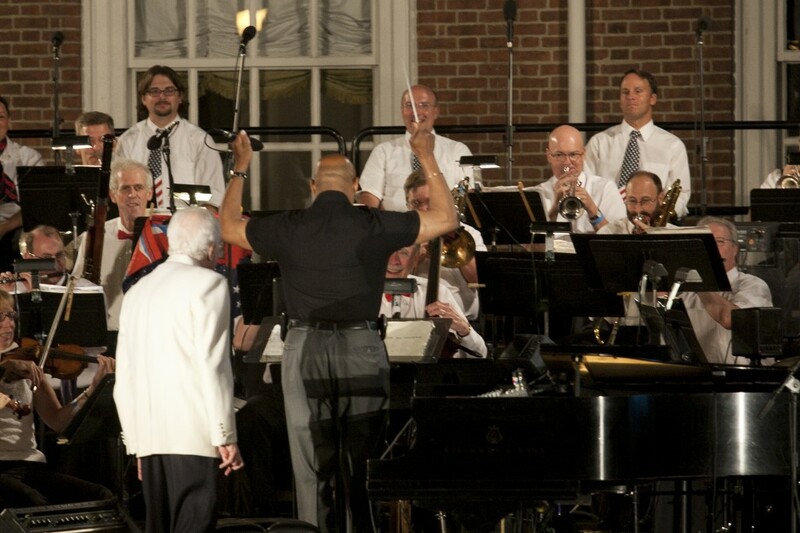 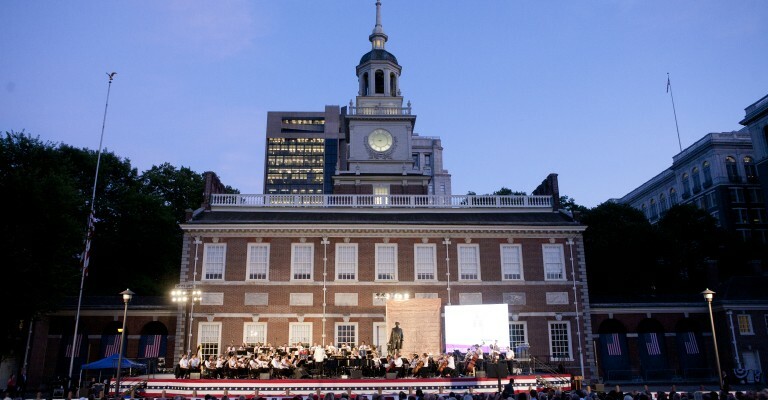 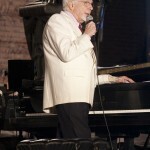 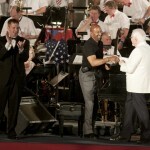 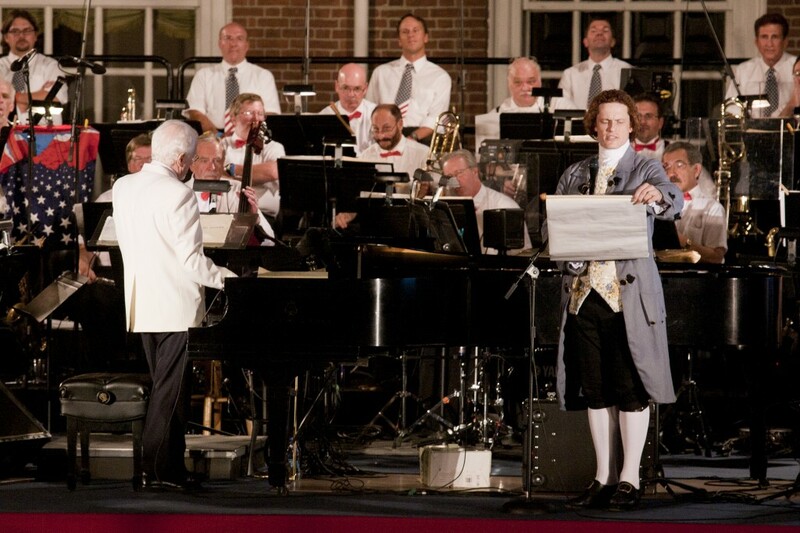 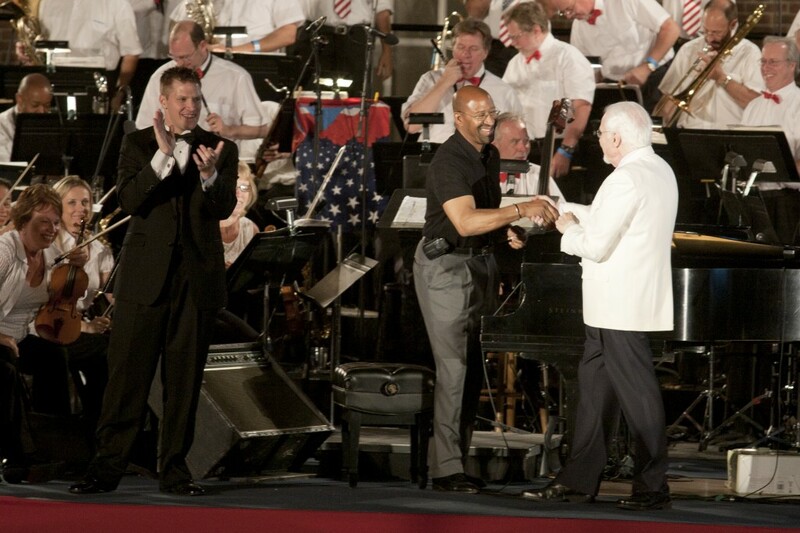 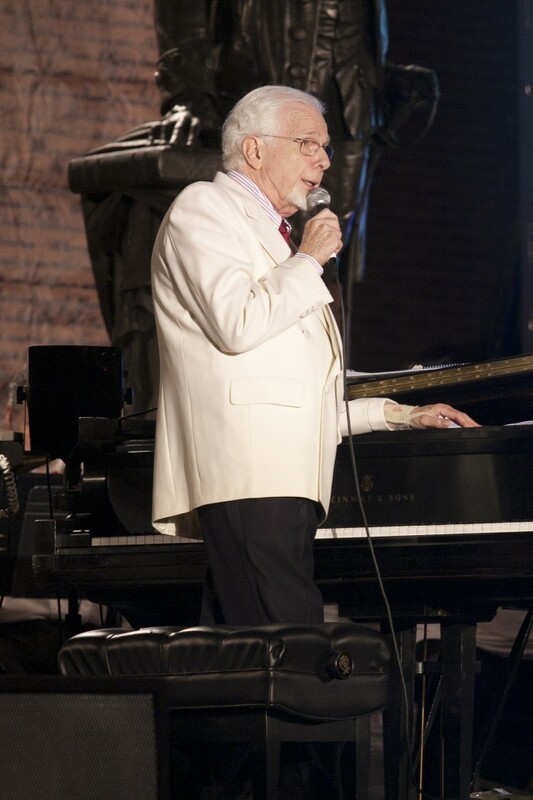 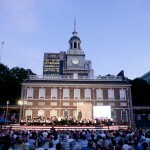 Free to the public concert celebrated July 4th at Independence Hall and was headlined by Peter Nero and the Philly Pops! 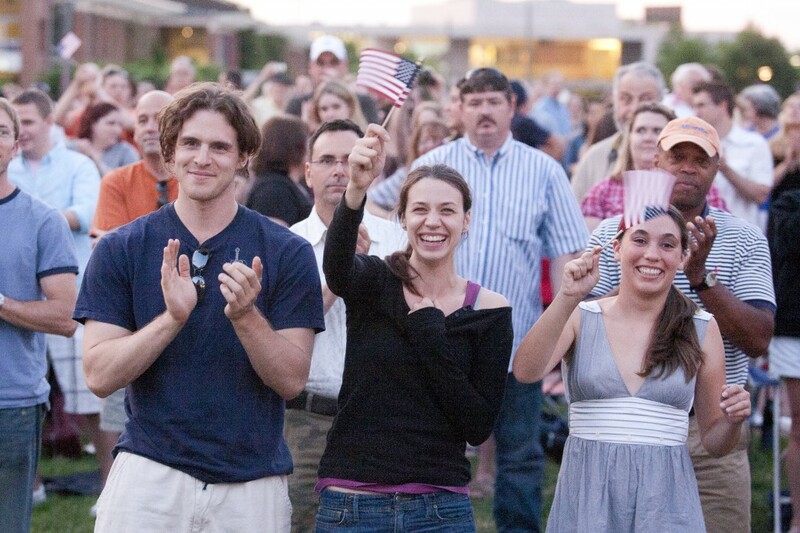 Challenge: Create a celebratory concert of American Music in historic Independence Park, open and free to the public and also serve the needs of VIPs and the title event sponsor. 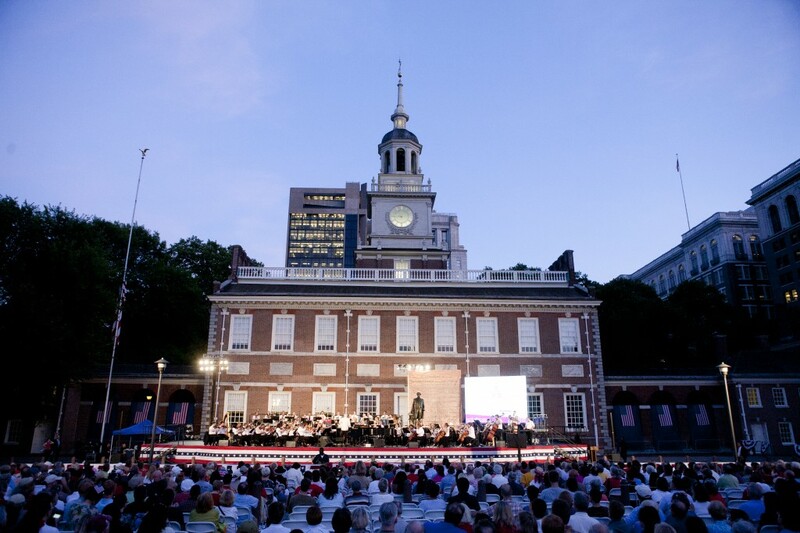 Solution: Against the backdrop of historic Independence Hall, the public brought blankets and picnic baskets to enjoy a beautiful summer evening and listen to the amazing Peter Nero and the Philly Pops! 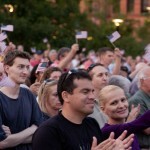 Special presentations included remarks by the park supervisor and event sponsor. 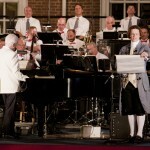 A dramatic reading of the Declaration of Independance performed by “Thomas Jefferson” and the Pops! 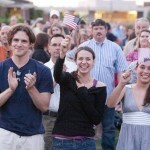 was a crowd favorite. 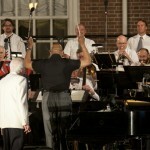 The finale brought down the house, as Mayor Michael Nutter stepped in as guest conductor! 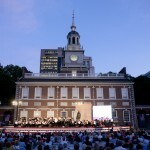 The huge crowd of tourists and locals alike, covered the lawns of the park celebrating the 4th of July in the birthplace of America. 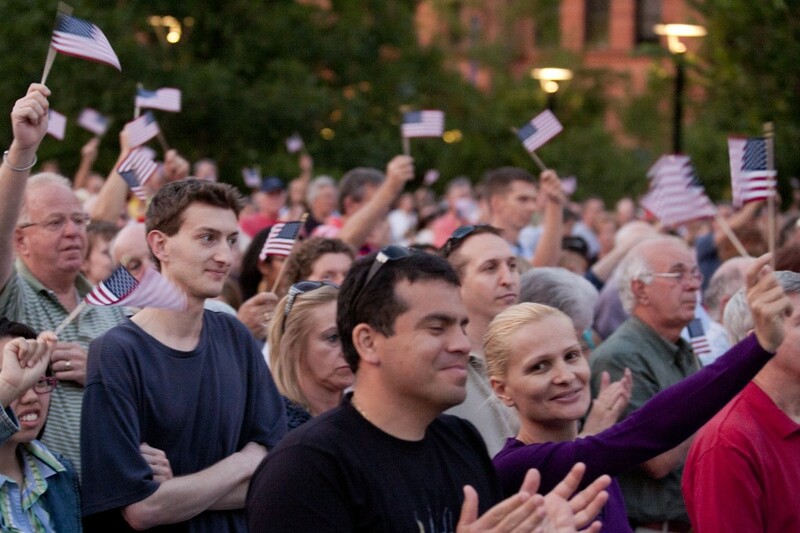 The National Constitution Center is the first and only nonprofit, nonpartisan institution devoted to the most powerful vision of freedom ever expressed: the U.S. Constitution.